The Black Tin Cup Pearl Necklace is a chic and trendy option for all ages. 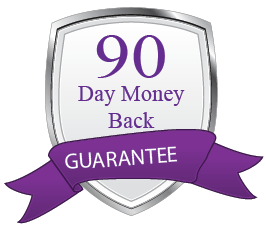 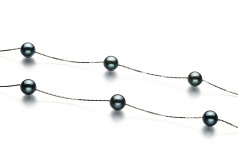 The style is supportive of all dress styles and can quickly change gears from a casual day to a formal evening. 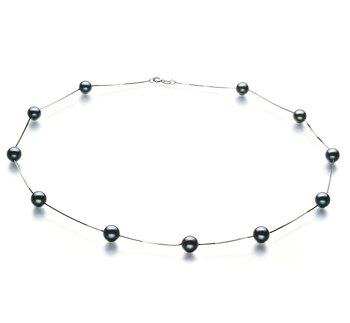 The 6-7mm Black pearl is an excellent size to pair with it equally contrasting 14K gold necklace. 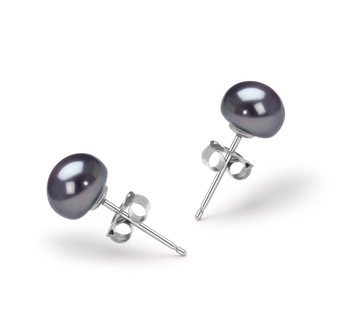 The two colors play well off of each other and are a great team when it comes to business and formal wear. 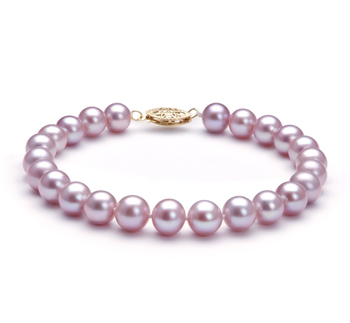 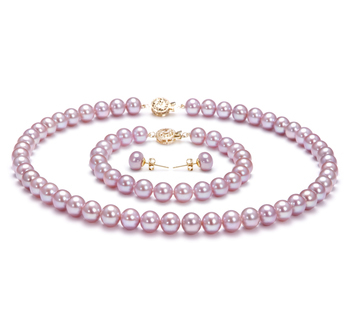 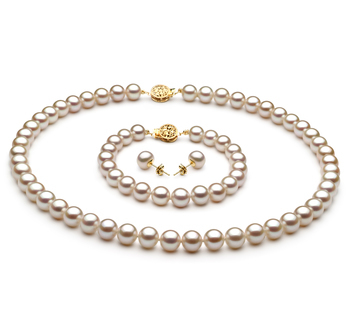 The Japanese Akoya Pearls are known for their lasting beauty. 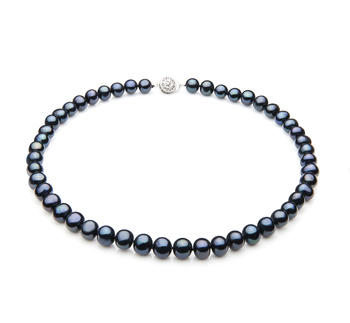 The Tin Cup makes great use of that knowledge and uses the AAA luster of the Black Pearls to blend the shimmering pearls and the gleaming 14K White gold together for a fantastic looking pearl necklace.